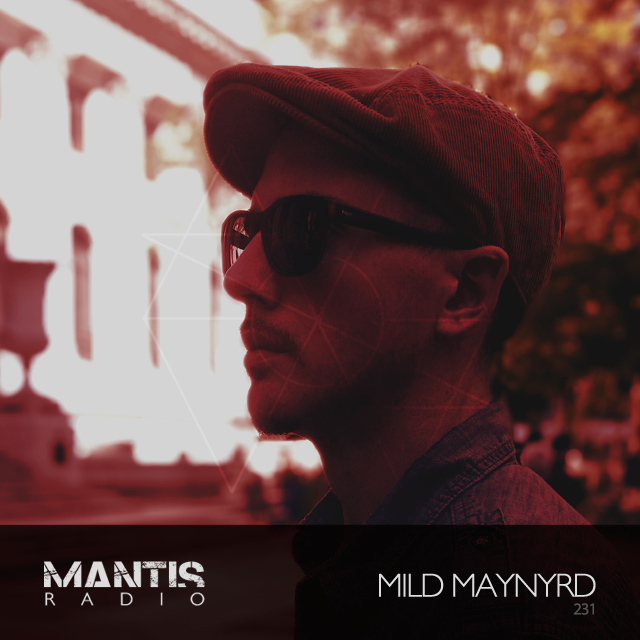 We’ve Darkfloor Sound’s own Mild Maynyrd flexing his mix skill this week. 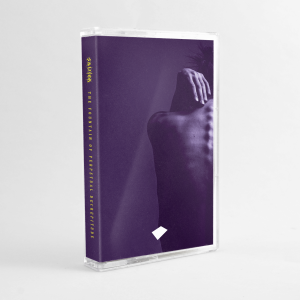 And, new Actress, PAN, Savier vs Si Begg, Jonas Kopp vs Slam, GRYPT, Shifted vs Pris, Lag vs Ingen, Boards of Canada, and more. Our label’s newest signing – producer and multi-instrumentalist Mild Maynyrd – steps up this week with a vibe heavy session. It’s unlike any we’ve had to date. Hailing from Saint Paul, Minnesota, Dan Black’s Mild Maynyrd joined our record label in December with the stark sonic statement that is Aaleph. Maynyrd’s production work combines differing forms of electronic and hip-hop with a variety of other genres and styles. I’ve been itching to get him on the show since he joined us, and he does not disappoint. His mix features heavily, quite by chance, local Minnesota artists J.T. Bates, Fog, Moodie Black, Psymun, and P.O.S. Maynyrd played in a handful of bands prior to conception, notably bass at the beginnings of djent / progressive metal outfit After The Burial. As he moved away from formal creation, his experimentation in listening and noise making continued, struck by the freedom of modal and free jazz (Sun Ra, Miles Davis and Ornate Coleman being particular favourites). When terminal illness reared its head, he was forced into music. During sleepless nights between daily hospital life, Mild Maynyrd came to be. Scotland’s Black Lantern Music would sign him, releasing 4 LPs worth of material – including 2013’s ‘Mild Maynyrd’ a deeply personal release, chronicling the death of his loved one three years previous. His music has been described as organic and genreless.